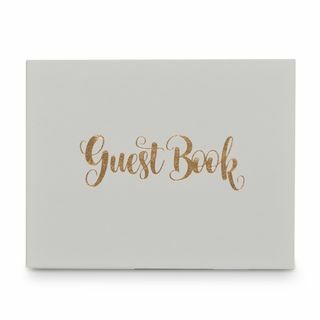 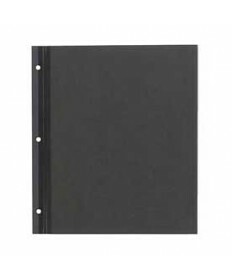 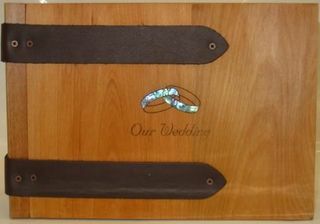 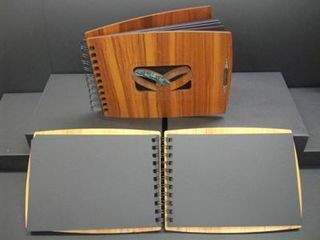 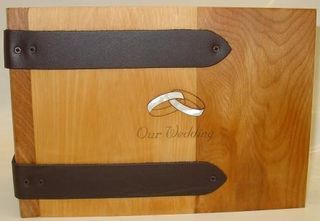 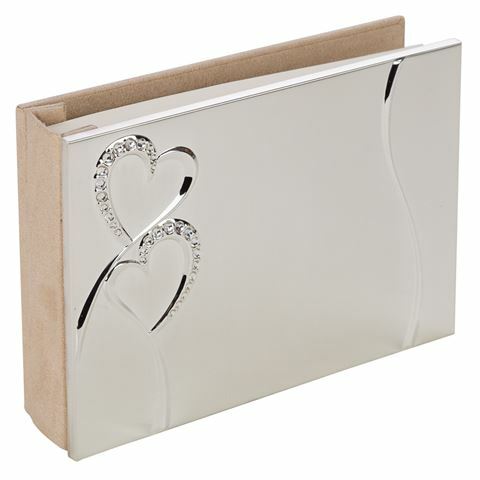 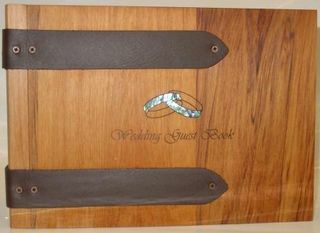 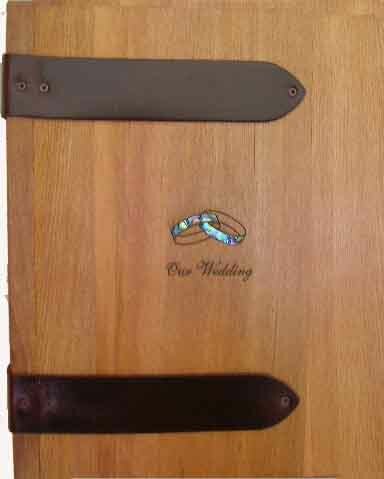 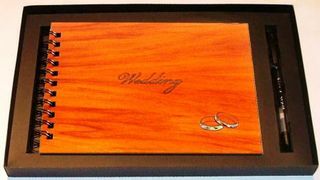 Wedding Albums and Wedding Guest Books for your special Wedding day. 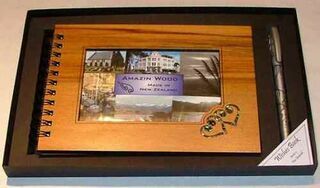 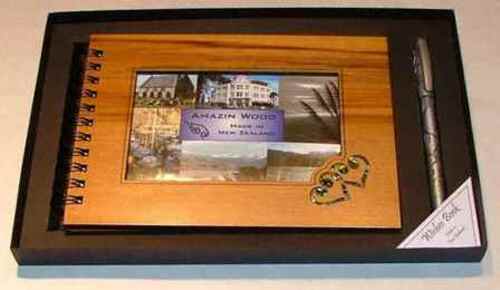 New Zealand made from native New Zealand timbers and paua shell. 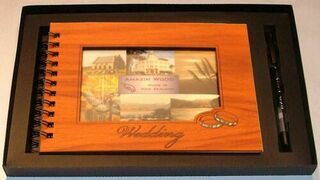 We can personalise albums with names and dates too.